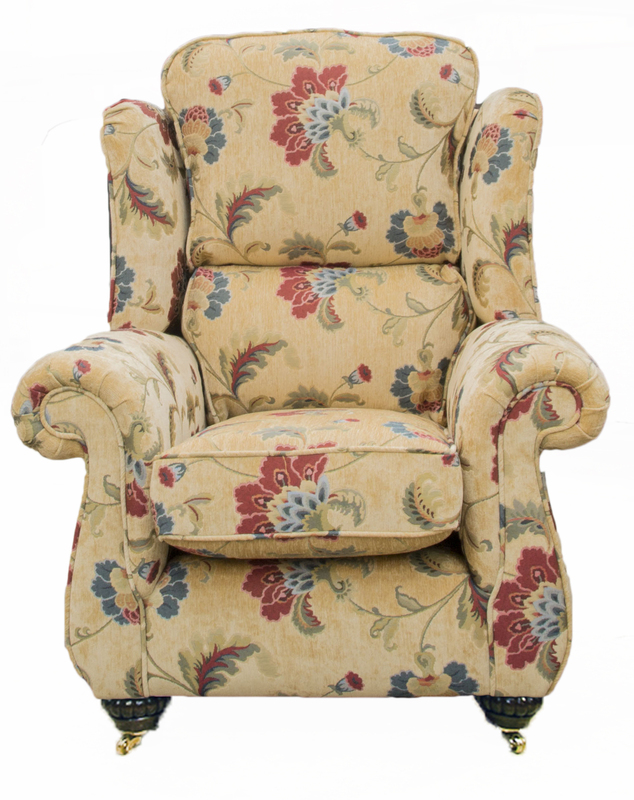 This is considered by many of our customers to be one of our more comfortable chairs. 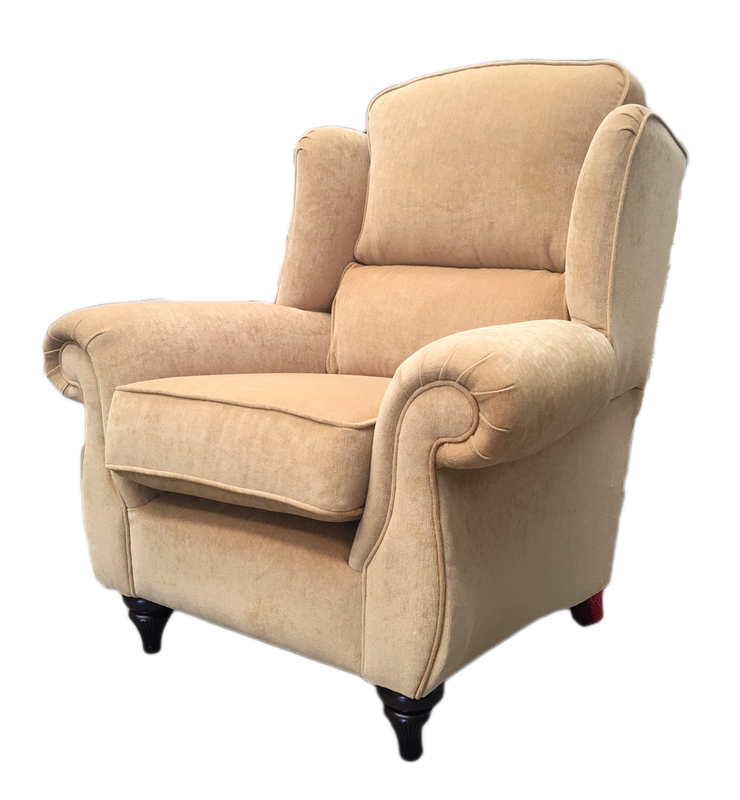 With its elegant wing back, it provides support to the upper & lower lumber. 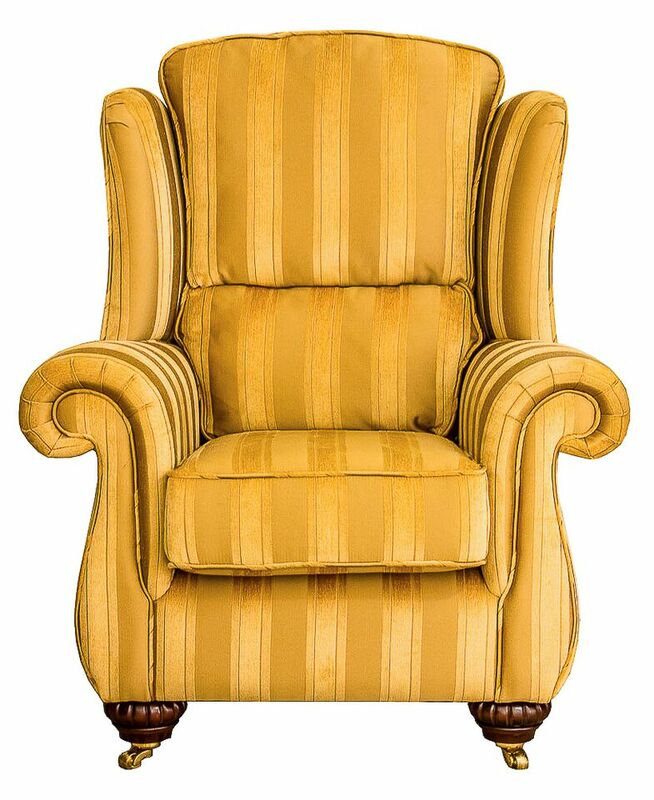 This is the chair you can really get comfy in. 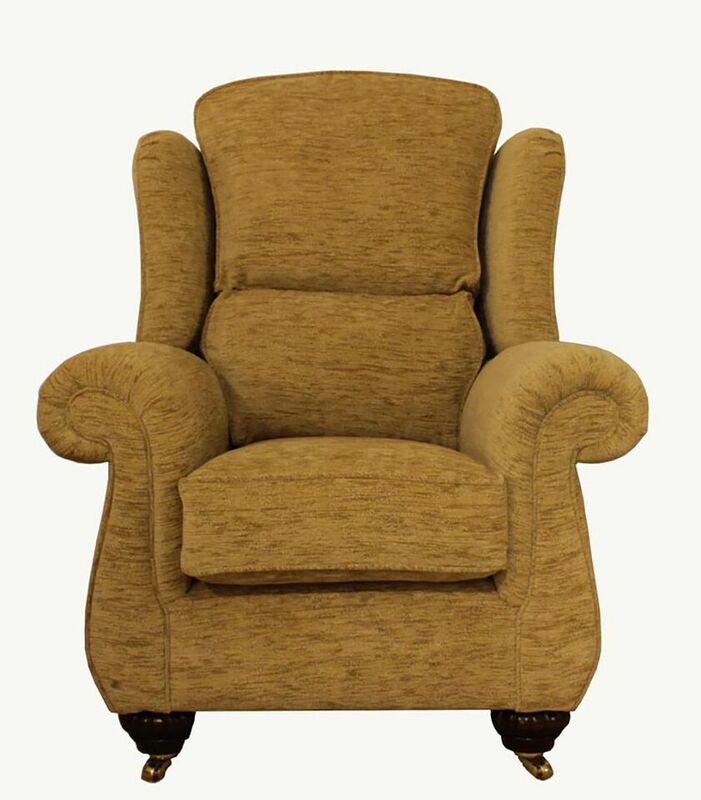 Available in a choice of fabrics this chair can tie in with most other models. 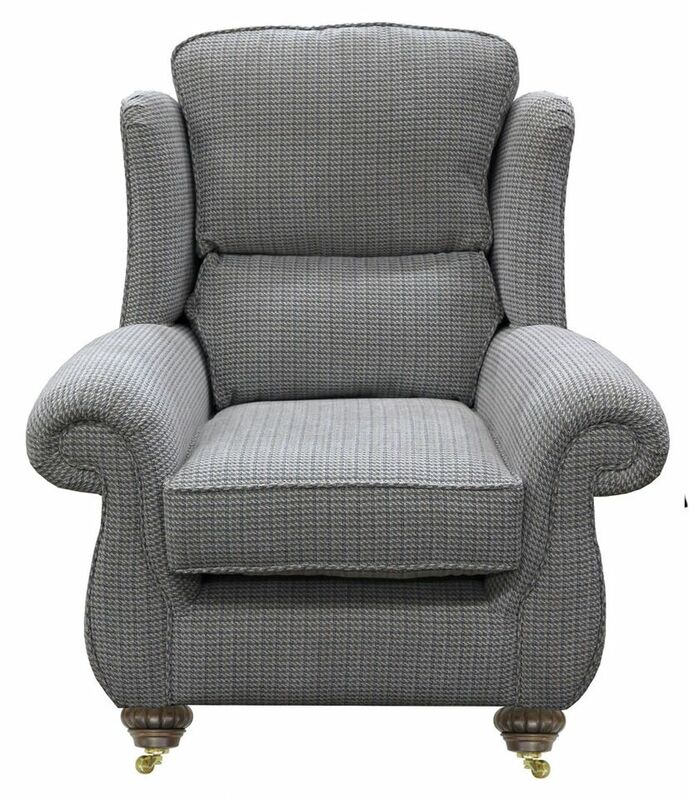 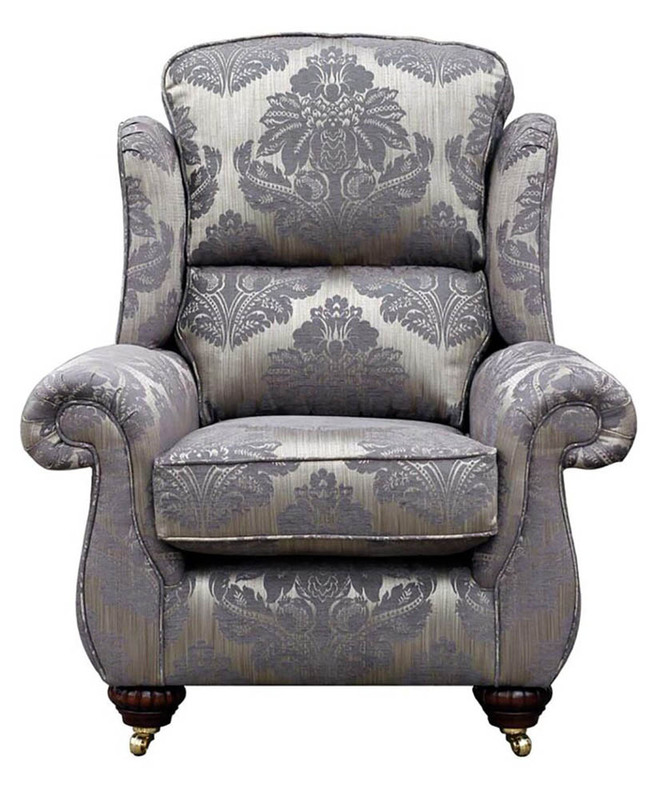 The Grace chair is a smaller version of the Greville. 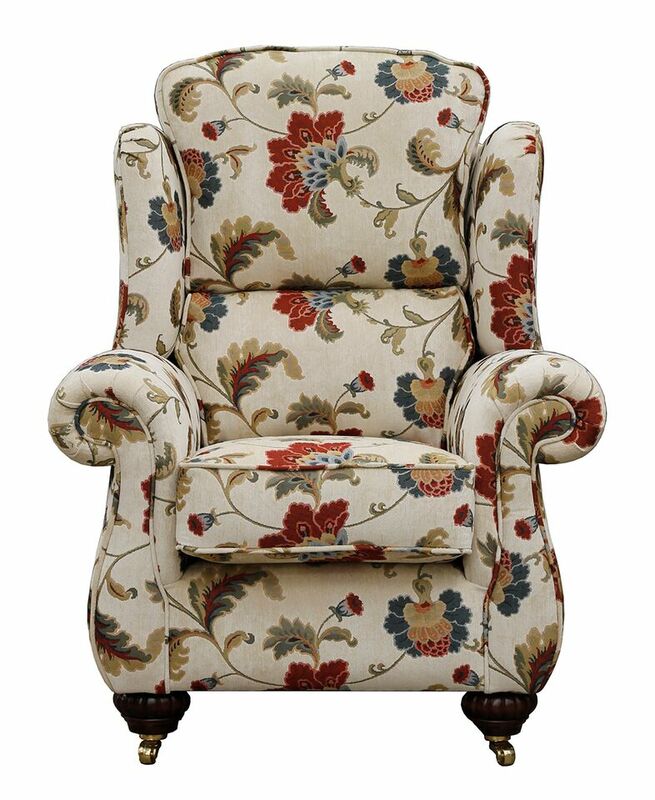 It has the same style arm and high wing back support. 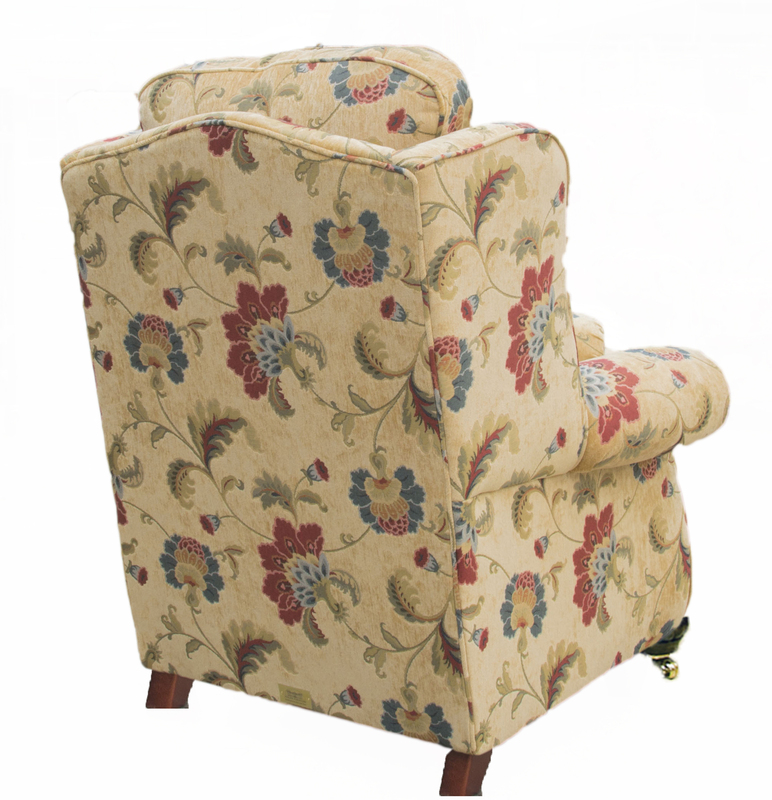 The main difference is that we designed it to be narrower from back to front. 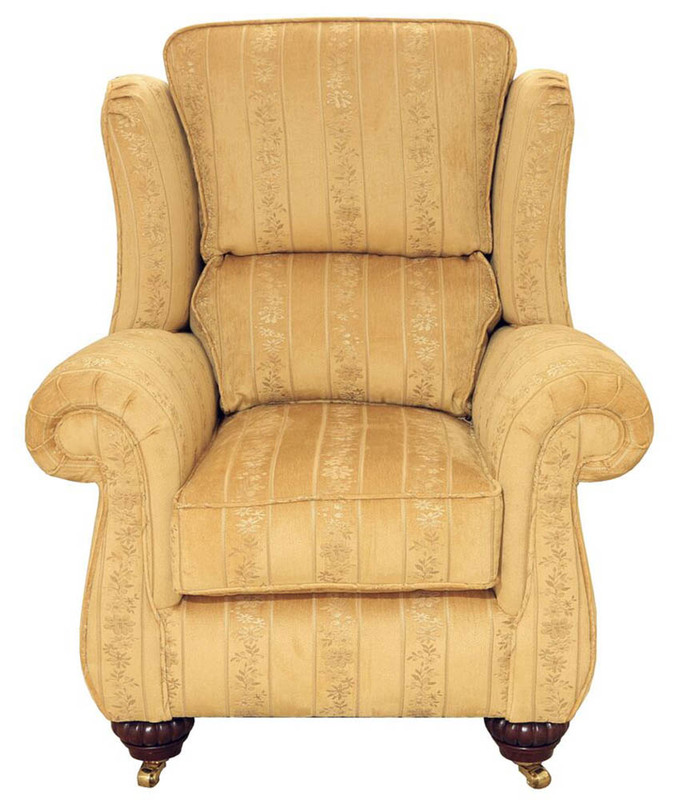 If back or hip problems are an issue for you, this is your chair. 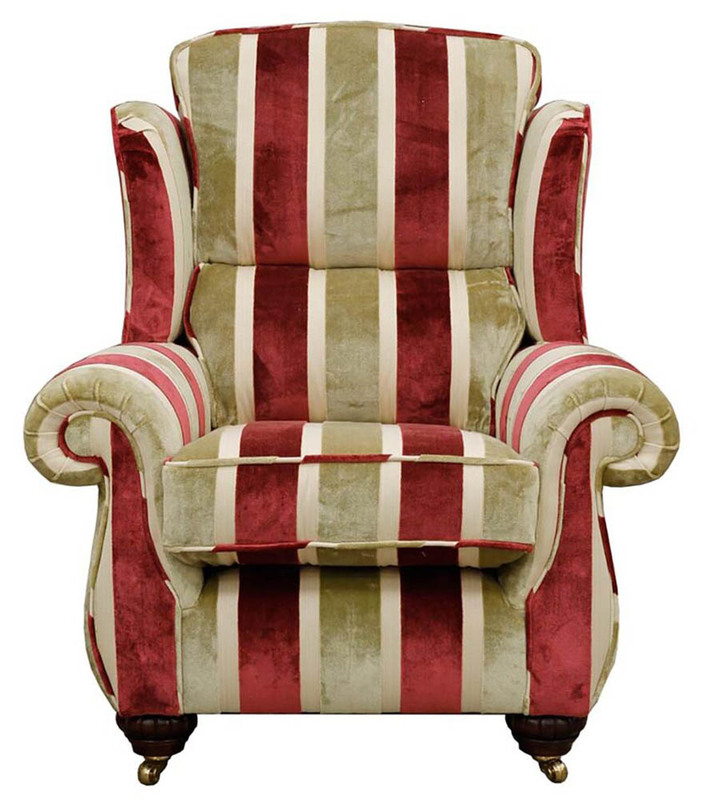 If you find most chairs too deep or not comfy or your not sitting straight enough, this is the chair for you. 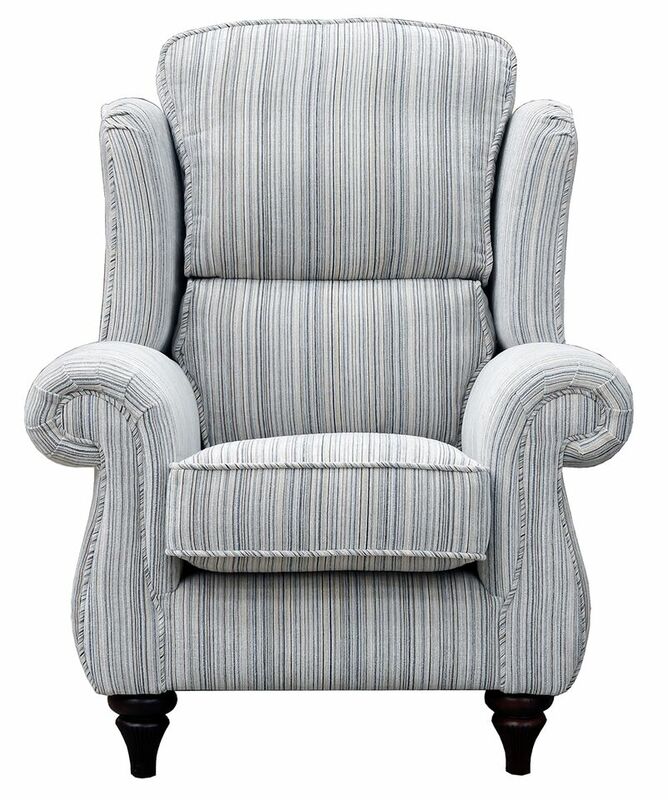 Since the day we prototyped this chair it has been a great success as it combines style with support & cosiness.